Fukuoka – the most exciting city in Kyusyu. Fukuoka is famous for 温泉 (Onsen）, such as二日市温泉 (Futsukaichi Onsen), 薬王寺温泉 (Yakuouji Onsen) or dishes such as ラーメン（Ramen）,もつ鍋（Motsunabe.) Besides good cuisine there are many temples, shrines and other touristic spots. Events such as festivals and numerous artistic activities. We’ll tell you about the events at Fukuoka in this season. 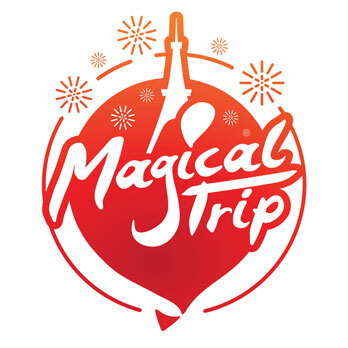 Let’s join the events and lots of more fun in Fukuoka! 「春日あんどん祭り(Kasuga Andon Festival)」will be organized this year in Fukuoka. Prefectural Kasuga Park. 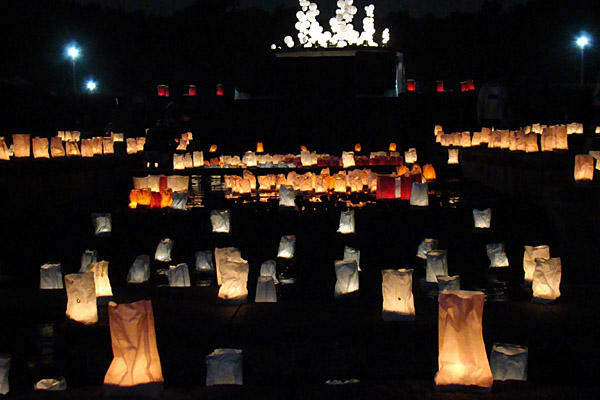 During the festival 10.000 lights are lit up for the spirits of the ancient people in Kasuga creating a spectacular scene. During the festival there are several side activities like: an handmade Andon art contest, photo contest, several performance and entertainment acts and a concert by the citizens of Kasuga. A special towel of Kasuga Nakuni Andon festival is sold besides local products. Fukuoka Prefectural Kasuga Park where the festival is held is a huge park. Consisting out of fields and surrounded by many types of trees. You can play sports, enjoy nature in the middle of city. There are special sports areas, a baseball stadium, playing field, tennis courts, gate ball, an amphitheater and also a natural style garden. The park has numerous facilities. Through the park is a walking path for 1.6 KM. popular for jogging. Enjoy this festival park and enjoy a combination of autumn atmosphere and fun! Korokan (A guesthouse for ancient diplomacy) located at Hakata Bay was the end of the Silk Road. It was just like a迎賓館(Geihinkan /State Guest House)of the ancient. An exchange of envoys, traders and monks between China and Japan. 唐物（Karamono）which brought from China was influenced to Japanese culture. Though the Karamono, related documents of Korokan was the key point of East-West trading and Influenced Japanese culture, looking back on the glory of old days. And also you can see achievement of excavation survey for 30 years from 1987. Fukuoka City Museum is located at the Seaside Momochi. At the museum you can see the national treasure The Gold Seal, recovered relics of Korokan. Touch & Experience Room, information search section and several information service functions. The museum café is good place to have a lunch or take a break and offers a nice view over the sea.. 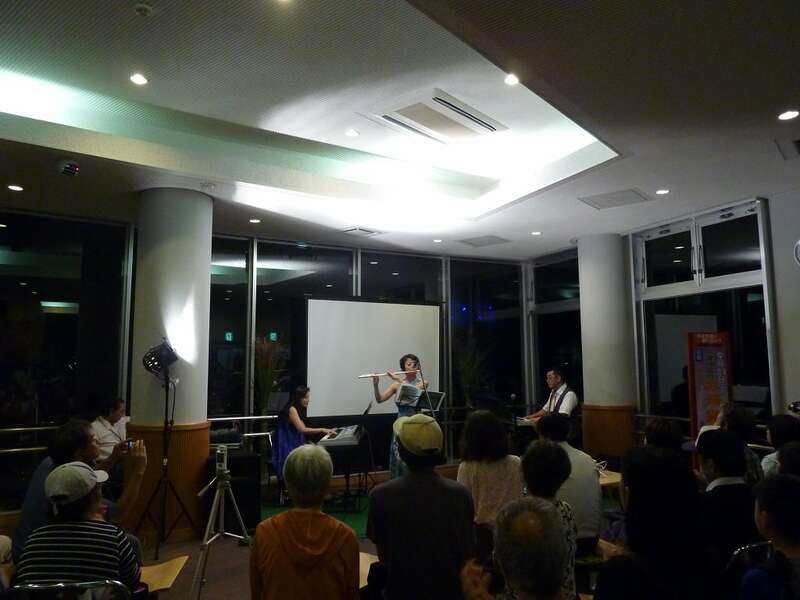 Here you can listen to interesting explanations of an astronomer, trying the astronomical observation, enjoy listening to live music with Chinese instruments二胡(Niko – Erhu), piano. You can also join the tea ceremony. A wonderful place to experience special moments. Sarakurayama has the best mountain view observation platform in Kyushu. The height of the mountain is 622 meters. You can have a view of Kita Kyusyu. Enjoy a unique view from the observation platform related to date, season, weather and direction. So that every time when you are here, you will enjoy a different scenery. Best location to enjoy moon and night view. The temperature at the top of the mountain is about 5 Celsius degrees colder than the city. Especially during autumn the temperature differences vary a lot. Even during day time it can be warm or cold during autumn season, better to bring a light coat and or scarf. 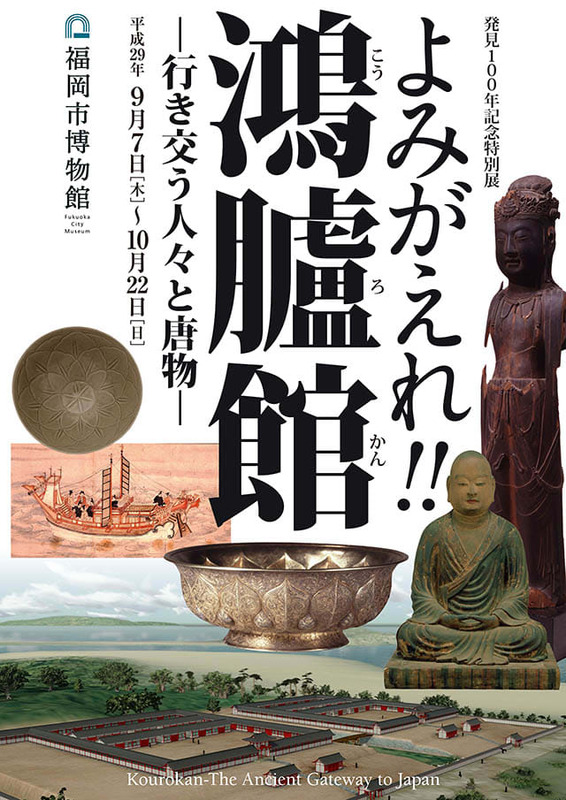 Historical 県展(Kenten)at Fukuoka Prefectural Museum of Art. 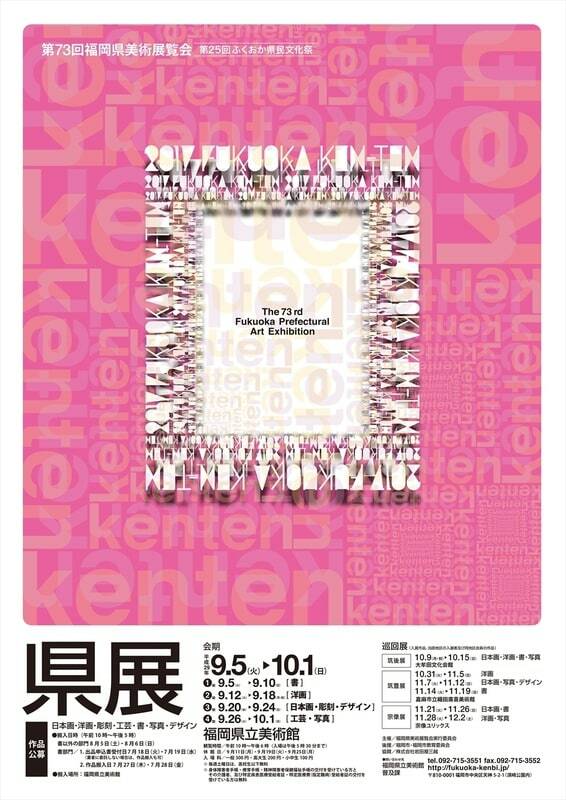 Kenten is an arts competitive exhibition by residents of Fukuoka. It shows 7 categories: Japanese painting, Western painting, Sculpture, Crafts, Calligraphy, Photography, and Design. More than 3000 Submissions from residents of Fukuoka. The exhibition is divided into 4 sections. The displayed works are all those selected and the winners and member of the Fukuoka Prefectural Art Association. Near Fukuoka Prefectural Museum of Art lays the underground shopping area where European style stone paving and more than 100 shops. 天神西通り(Tenjin Nishi dori) which has fashionable restaurants, galleries and boutiques. Fukuoka Akarenga Cultural Center , one of Important Cultural Property of Japan which is built in Meiji period (1909) by 辰野金吾(Kingo Tatsuno ) who was famous for his Western Architecture such as Tokyo Station. Surrounded by many interesting places. This area is nice for eating and shopping. You can enjoy Fukuoka. After this exhibition, it’s nice to take a walk and visit the nice shops you can find in this area. The Staff of top breweries from all over Japan will serve you. You can taste the differences of beer which come directly from the breweries. 「Kumamoto Umaimono Festival」also held at the same time. So that you can enjoy a nice combination, beer and food from Kumamoto. You can all pay with cash at the food booth by Kumamoto Umaimono Festival. Let’s take a look at the menu which is recommended: 丸乃屋塩からあげ（Marunoya Shio Karaage） won gold medals at Kumamoto Karaage championship for 3 following years.(2014-2016) . ちくわサラダ（chikuwa Salad）Fried chikuwa with potato salad inside. This chikuwa salad is a soul food for Kumamoto residents. They use famous hinagu chikuwa from Kumamoto Yatsushiro. As typical Kumamoto dish, 馬刺ステーキ( Basashi steak). Charcoal-grilled fresh raw horse meat. 旨辛絶品餃子（umakara zeppin gyoza）with Yuzu koshou. When you eat once you can never forget the taste! Every dish suits for beer. A glass of beer is 600 yen. You can buy the beer with a special beer ticket. The beer will be served with 「Kyusyu Beer Festival Original plastic Cup」. The cup is free. 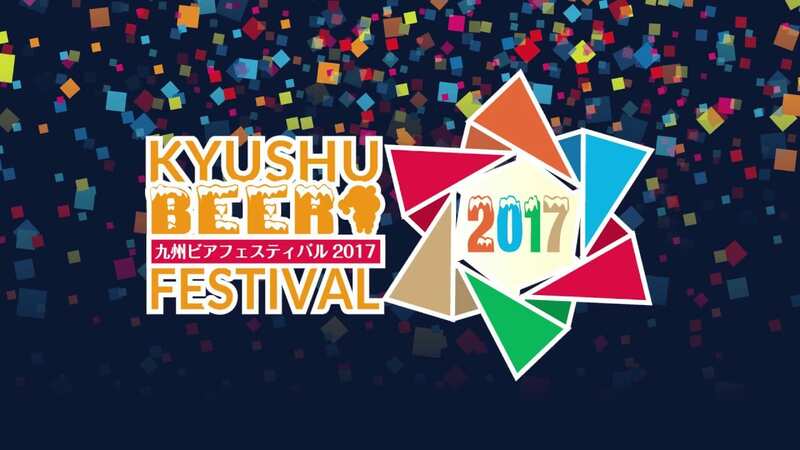 Let’s enjoy the beer and delicious food from Kyushu! A walking tour of literary spots in Yanesen – visiting Nezu town and Soseki Natsume’s former residence trace.